Showing 1-5 of 37 items. 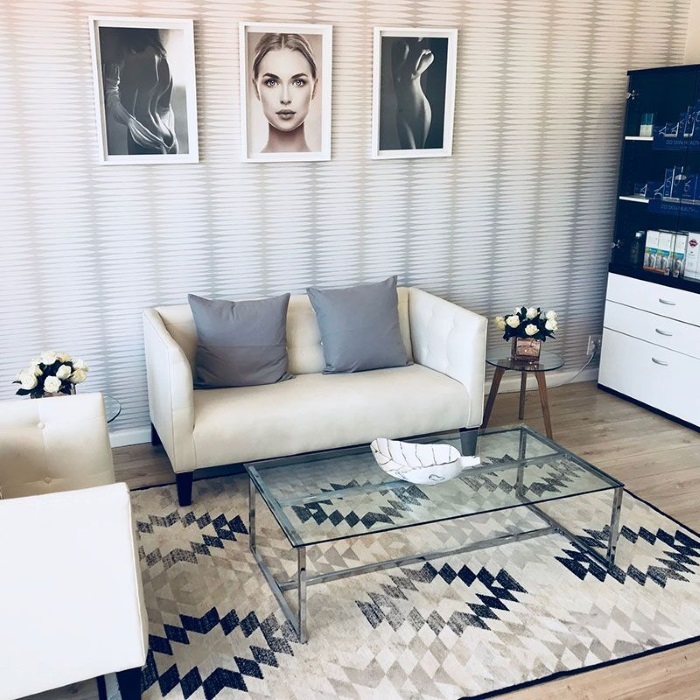 I had The Siren Package at Nine Aesthetics which included Esse Facials, 10 Day Guided Gut Cleanse, as well as RF and Cavitation Treatments. Fantastic service, and Emilie and Ollie made me feel welcome and comfortable throughout all the treatments. Would highly recommend Nine Aesthetics if you are looking for professional service and want to reset your gut and skin before December. Beautiful clean and modern clinic/spa. Esse Probiotic Skincare soothed my sensitive skin. Real results with the guided gut cleanse. Thank you for helping me heal years of damaged skin. Professional and affordable skincare. Well done. Struggling to keep my hands off my face as a teenager left me with scarring that affected my self esteem and cost me thousands in expensive make up and skincare products/treatments. For years I tried almost everything under the sun to minimise the damage caused by acne and my own interference. Dora advised me to try Dermapen with her and I can honestly say I have what feels and looks like brand new beautiful and glowing skin. Dermapen is the only treatment that has ever worked for me.